Years of experience with high purity fused quartz make GFI your first choice when it comes to custom process tube and end cap fabrication. We offer a variety of options to fit your particular applications flawlessly. 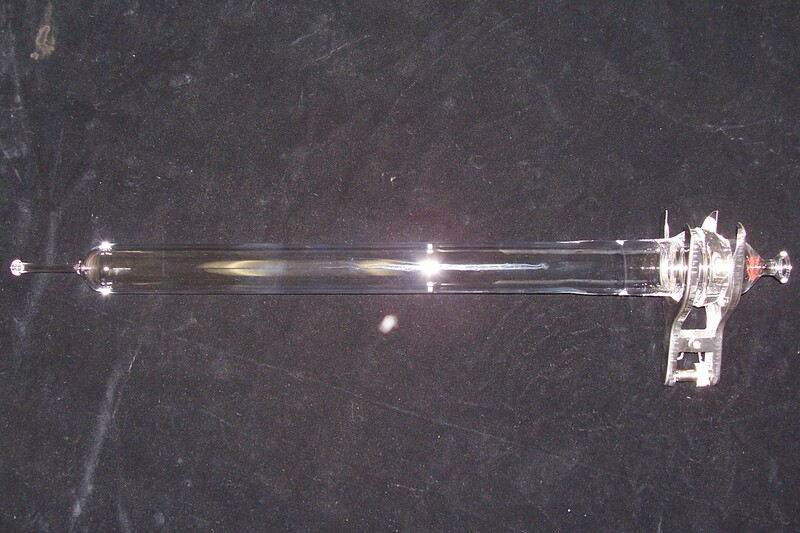 Custom Quartz Furnace Tube with o-ring joints, ball joints and Pyrex end cap.